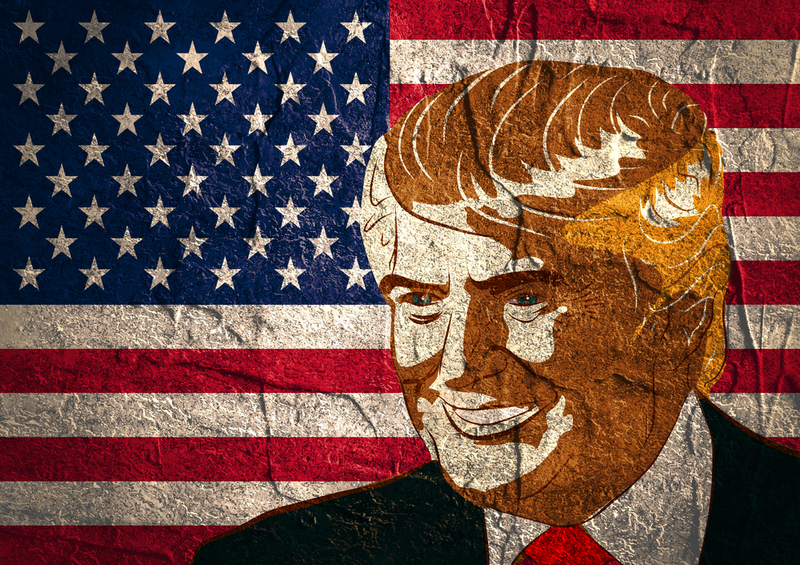 Proven Match Blog - The Trump Factor: How Far Will it Extend to the Franchise Industry? The Trump Factor: How Far Will it Extend to the Franchise Industry? During this week’s Proven Match blog, we’re going to discuss an obvious subject—the impending Presidency of Donald J. Trump. What we do know is that since Election Day, he’s dominated the news cycle and it’s something he’s quite adept at doing (Twitter, anyone?). However, when it comes to more specific business policies, his transition team hasn’t always provided much in the way of specifics beyond his statements of “renegotiating” things—such as trade deals and shaking things up in general. While it may be too early to tell, we’re going to try and speculate on what exactly his effect will be on our industry—franchising. First and foremost, we do know that Trump is pro-big business—even small business, and that should bode well for franchisors and franchisees alike. Trump is not a politician, but rather ran on a platform (and was always introduced) as a “businessman”. So we have that going for us. Next, let’s look at his pick for head of the U.S. Department of Labor, one Andrew Puzder. He’s the CEO of CKE Restaurants, the company that franchises several well-known QSRs, such as the Hardee’s and Carl’s Jr. outlets. This is a big win for franchisors and franchisees alike, as he is a known opponent of increasing the minimum wage for workers, as well as any expansion of overtime pay rules. If kept in place, small business owners would see payrolls stabilize, as opposed to the mandated $15 per hour rates recently implemented in some states and U.S. cities. Trump himself has indicated that this is an issue for the states to decide for themselves. Whatever the case may be, Puzder has intimate knowledge of how the franchise industry operates as a functioning and successful part of our economy. What may or may not happen to the Affordable Care Act still remains to be seen, which a majority in the franchising world are eagerly keeping an eye on. Trump has also campaigned on a promise to “drain the swamp” in Washington. What he’s likely getting at is the disruption of the status quo and the institutionalization of some common sense approaches to business problems that have plagued our economy for some time. Overall, Trump has remained steadfast in his desire to deregulate industries, removing the countless shackles of federal mandates which has, at times, hindered economic progress and growth for small business owners. Beginning this Friday, Donald J. Trump will be sworn in as the 45th President of the United States. And it may very well usher in an era of growth and prosperity for the franchise industry as a whole. As a franchisor under the impending Trump administration, you’ll want to know which existing and potential franchisees best fit your business concept. Proven Match is the proven solution in determining those factors. Through our proven behavioral assessment techniques, predictive analysis becomes predictive success for your franchise concept. If you’re ready to show your leadership by getting started, give us a call and we’ll put you on the path to a more productive year in 2017.